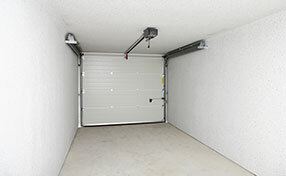 It is perfectly possible for your garage door to operate more effectively and safely and to have a longer useful life. You simply need to make a few valuable improvements. They require minimal or no investment, but bring huge benefits at the same time. They can save you a lot of hassle and help you avoid garage door repair. The sooner you make these improvements the better. 1. Replace your existing garage opener remote with one which uses a more advanced security technology. If you have a very old clicker, for instance, you can get a new multi code remote. Just keep in mind that the new device has to be compatible with the brand and model of your garage door opener. You can readily check whether the two are compatible by looking at the owner's manual and the website of the manufacturer. 2. Tighten the bolts of the garage door track on a frequent basis. 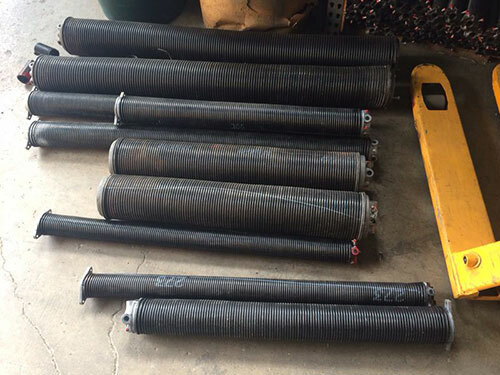 These bolts loosen up quite easily and cause the misalignment of the parts of the track. This misalignment can lead to slower movement of the door. You may hear loud scraping sounds as well. Just by tightening the bolts you can avoid all of these issues and possible damage to other garage door parts. 3. Insulate your garage properly. This will have a major positive impact on the door and the opener and on your car as well. All metal parts will be effectively protected from rusting. If you have a wood door, its panels will be at much lower risk of decay. You will never have to worry about garage door panel replacement which can be quite expensive when it comes to wood doors. You should not hesitate to make other improvements whenever you have the money and the time. Every improvement is a great investment. It will bring benefits in the long term as well as in the short one.